Thousands of people have been stung by vast numbers of bluebottle jellyfish that have swarmed the beaches in Australia's Queensland state, officials said on Monday. Surf Life Saving Queensland said over 2,600 people received treatment at the weekend. Bluebottle stings are painful but typically not life-threatening, reports the BBC. 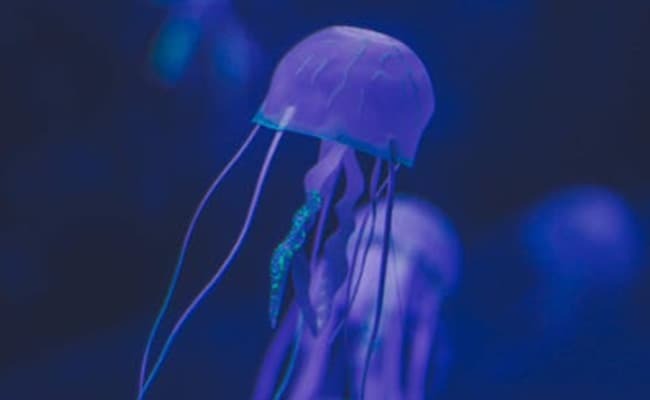 Bluebottle jellyfish colonies appear like blue-tinged sacs which measure up to 15 cm long. People can be stung in the water or on sand.